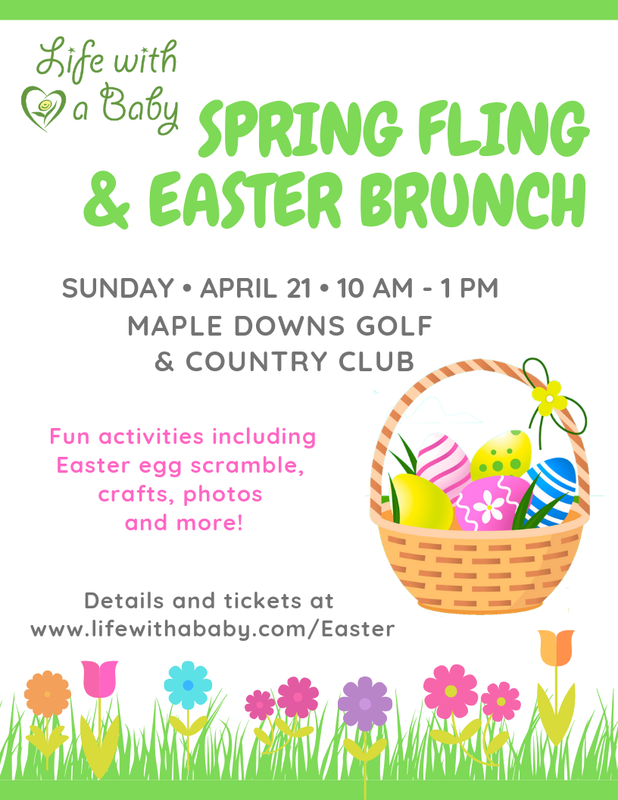 Spring Fling and Easter Brunch! Come out for an Easter Brunch with your family and the LWAB family. Don't forget to bring your camera to capture the memories! Please note that full payment is needed to confirm your spot and sales are final. 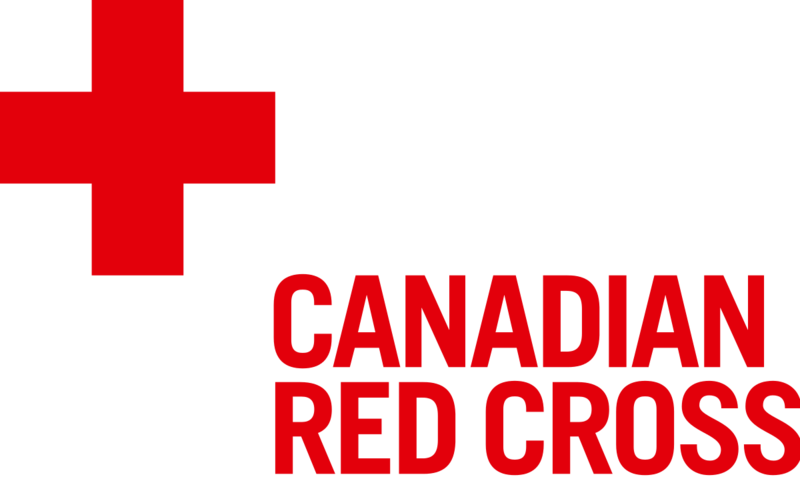 Refunds are permitted 7 days prior to the event only under extraordinary circumstances. Thank you for understanding as we need to secure final numbers to the venue. If you wish to sit near/ with other families or friends who may have registered separately, please note this when registering.